Prestige Lake Ridge, defining the zeal, accord and serenity of a happy living space, built by the cardinal building group – The Prestige Group. Located off kanakapura road, south wing of Bangalore one of the finest aspiring projects in the city bed spread across a wide span of 15.37 acres designed out skillfully putting in the best potential. The elegant architecture and the eye soothing interiors will surely leave you spellbound to your dream living experience, Prestige Lake Ridge is a perfect blend of modern lifestyle and the natural view of a lake providing you balanced lifestyle. The project comprises of gracefully designed 2 towers of each having splendid 18 floors with spacious 1119 units providing you a great of 1, 2, 2.5 and 3 BHK residential apartments to choose from. Your home your choice. 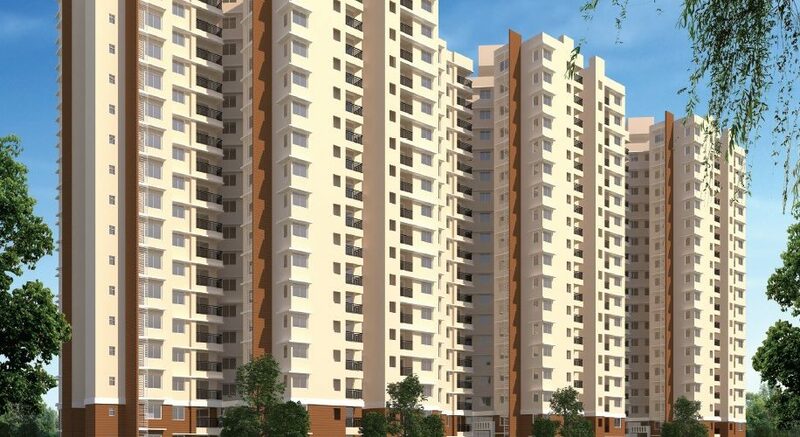 Prestige Lake Ridge, is a rational and resourceful link to live a cordial life in harmony to nature and a healthy living. The location of the project is very strategically chosen, keeping it away from hustles of city yet providing you the best convenience. Located off kanakapura road, the area has a good connectivity to all the nearby areas like JP Nagar, Banashankri etc. The area surrounded by round the clock transport facilities and all also hosts good schools and college’s .the vicinity is attracting investors to invest due to its land location and value. Prestige Lake Ridge on Off Kanakpura Road is the latest offering of Prestige Group to the Home Buyers. 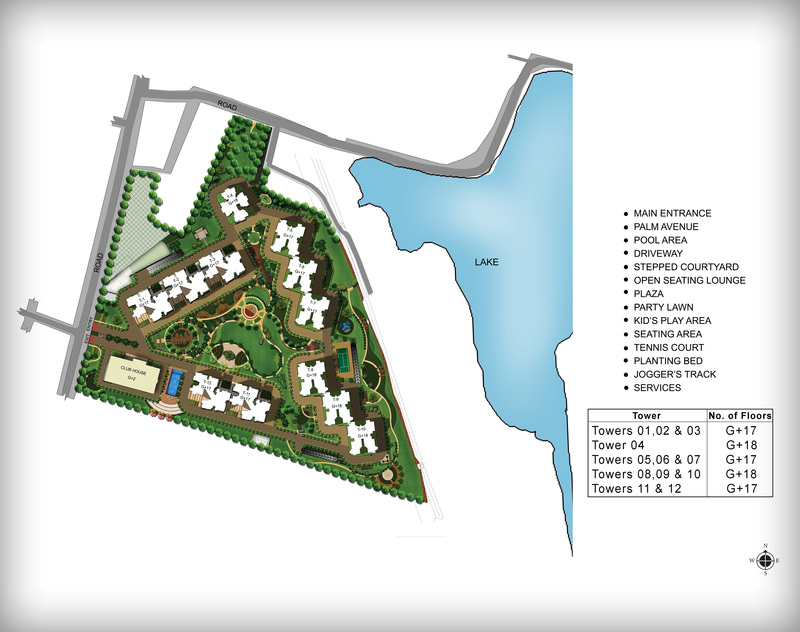 The upcoming Residential Project is nestled within the flora and fauna of nature. Prestige Lake Ridge pre launch project is the finest art of modern developed architecture, outstanding engineering skills & avant –garde. Prestige Group Realty Sector has a deep vision to the customer’s need, inert wish & real happiness. The bedrock, progress & future of any business sector depend on the faith, satisfaction & the happiness of its customers. The Prestige Lake Ridge, the Lakeside upcoming Residential project tailors to meet individual requirements of the residents. Prestige Group has founded another excellent location for its upcoming residential project in Bangalore. Its prime aim behind launching new projects in the palm of nature is to attract professionals, home buyers & to sovereign in Real Estate Market. Prestige Lake Ridge bangalore has absolute moral standards in building luxurious apartments, rooms of spectacular opulence & rooms of mind-blowing interior & exterior designing & surrounds of all modern amenities. Luxurious 2 bhk & 3 bhk apartments are furnished with high end specifications and designed with amazing floor plans & master plan.